Family…the foundation on which Everlasting Memories was built. Family doesn’t encompass just our immediate family. It extends out to our close friends and our pets, those that touch our lives, make a difference, are part of us. Each of our team members has experienced the loss of a member of our family. We understand the sense of loss, the grief, the heartache. And we want to help. IWe are committed to our customer’s needs. Our customer service agents are compassionate and patient. You will never be rushed through your questions or hurried through a phone call. We are committed to providing quality. Our product line is crafted from the highest quality materials and the most innovative designs. We are committed to providing value. We have a complete selection of products that is affordable for every budget. We are committed to integrity. Your satisfaction is most important. We will do whatever it takes for our customers to be satisfied. Family…the value that Everlasting Memories holds most sacred. At Everlasting Memories, we pledge to our customers to give you the best customer service and the most complete selection of affordable and modern cremation related products to help you honor your family. Everlasting Memories is a proud member of the International Cemetery and Funeral Association (ICFA). 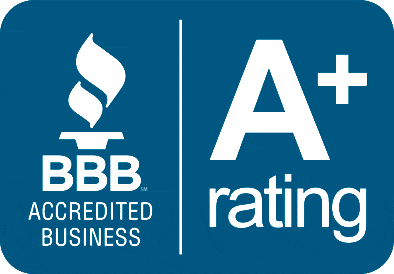 Everlasting Memories is a proud member in Excellent standing with the Better Business Bureau (BBB Online).